The Avocet Sludge Blanket Monitor gives highly accurate measurements of sludge blanket composition by utilising extremely high frequency ultrasound sensors (1.1MHz) that can detect the lowest sludge density found in primary and secondary clarifiers. 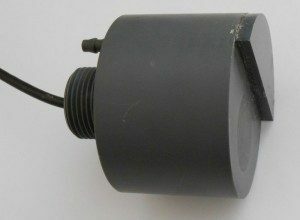 The Ultrasonic Transducer is immersed just below the surface of the water and pointed directly at the bottom of the tank. The Avocet Sludge Blanket Monitor uses time of flight echo processing and advanced algorithms to lock on the true sludge interface level and ignore the floating solid particles and troublesome rag layers. The unique algorithms have been designed to automatically filter all floating particles and electrical noise interference for unrivalled performance. A simple 3-button keypad is used by the operator to input the tank depth. The Avocet automatically does the rest with its advanced echo processing and signal gain adjustment. The LCD screen displays the echo profile for visual confirmation of the sludge level relative to the tank bottom. A 4-20mA signal is provided proportional to the sludge level for SCADA input. To overcome build-up of solids on the sensor an air purge facility removes debris and reduces the need for continual maintenance. Alarm states can be programmed for sensor failure / scum detection and high level sedimentation. An optional data storage facility enables the operator to observe the sedimentation performance over any historical period. The Avocet Sludge Blanket Monitor sets itself apart from other sludge blanket monitors by using extremely high ultrasonic frequencies of 1.1 MHz, and coupled with advanced signal processing, this allows the detection of very small particles even in hostile environments and secondary clarifiers. The ability of an ultrasonic sensor to detect the smallest particles is directly equal to the ultrasonic frequency. At 1.1MHz the Avocet has the highest frequency of any product in the market which enables it to detect the smallest particle size and particularly in secondary clarifier with opaque sludge layers, its performance is second to none. 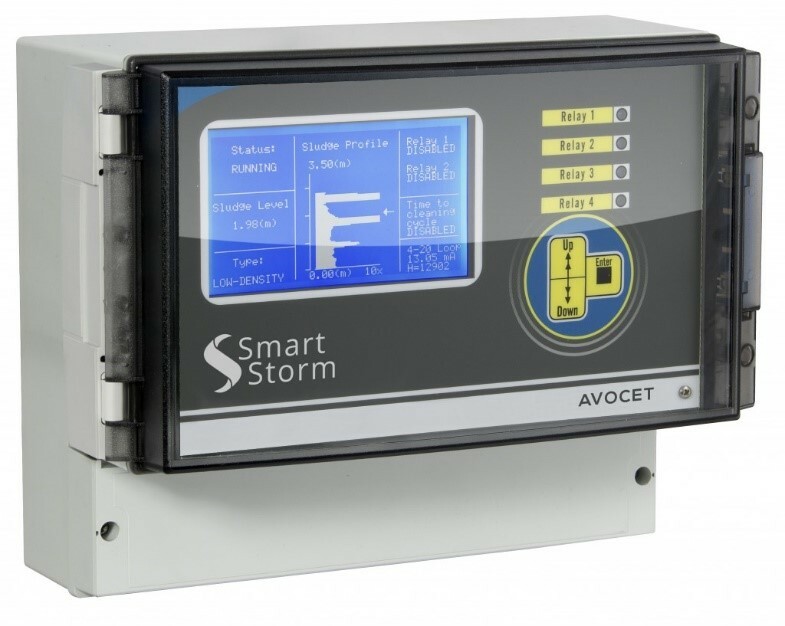 The Avocet has a large 5” 240×128 graphics display, that in the run mode, shows and marks the sludge level interface on a vertical graph and shows the status of the instrument parameters. 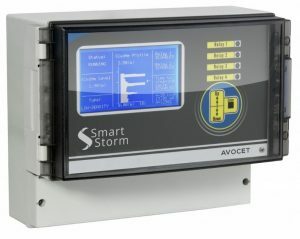 The Avocet uses air purge cleaning that is programmable and controlled via one of its four relays. Air purge is preferred to wiper cleaning which are prone to mechanical failure through wiper seizure and water ingress. 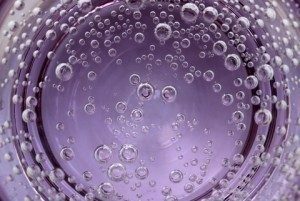 Air purging is simple, effective and more reliable.